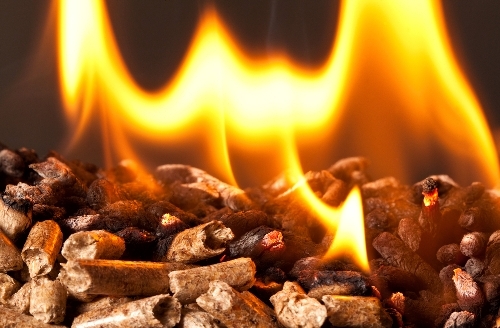 Pellet stove use pellets which are one of the finest sources of renewable energy. People are not more concerned about the environment. Fossil fuels become very costly than ever. 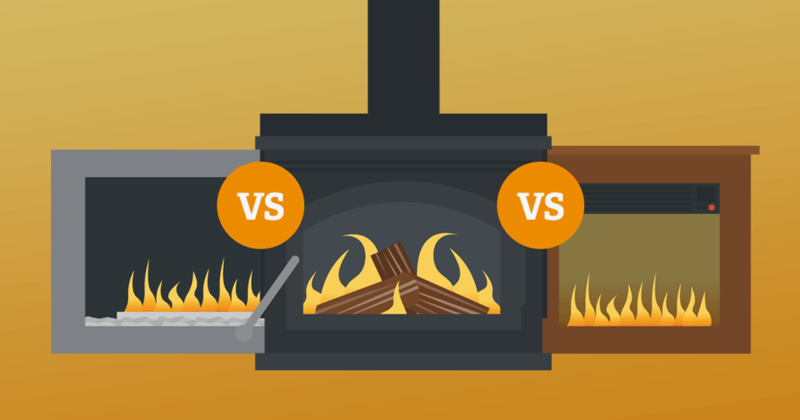 In a pellet stove, you can’t use other fuels expect wood pellet. You need to light pellet and the hopper will do the rest of work. But it’s not simple as we said. You need to follow some instruction. One may find these instructions in the user manual. Lighting pellets in a pellet stove are little bit tricky if the stove doesn’t have an automatic igniting system. 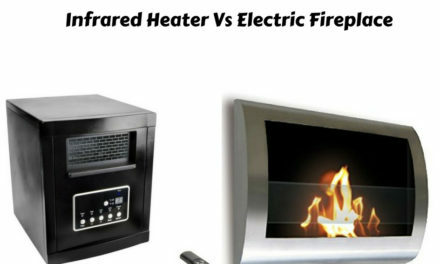 When you become used to with the steps to light a pellet stove, you will find it very easy like regular home appliance. Steps of lighting this two type of pellet stove are little bit different. 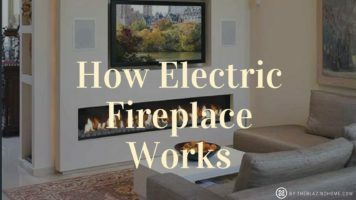 We will give you the proper instructions to light both types of pellet stove. Step 1. Turn off the pellet stove and wait until it temperature become normal and safe. If you need to light a brand new pellet stove, you don’t need to wait for the appliance to become cool. Step 2. Next, you have to switch on the bottom of the auger system of pellet stove. This will feed the wood pellets in the burn pot automatically. Wait for little moment. Switch off the auger when you find a decent amount of pellet in the burn pot to fire it up. Step 3. Fire up the igniter of your pellet stove. 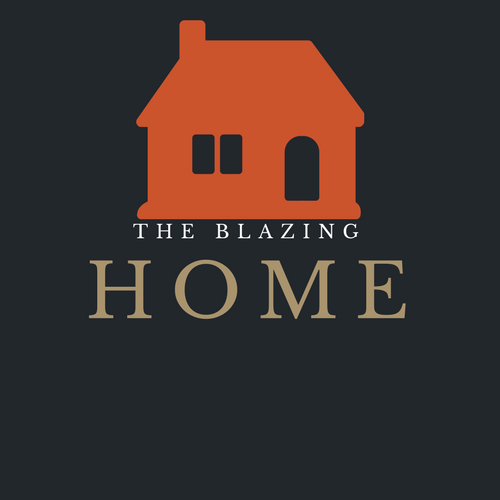 This device will help you to light your pellet stove automatically. Switch on the blower to catch fire quickly. Step 4: When pellet starts burning decently, turn on the auger again to replenish it with wood pellet. Step 5. Turn ON the convection fan. You need to adjust the speed of the fan to maintain your desired temperature in the room or home. Step 1. You have to fill the burn pot with some pellets. You can follow two methods to complete this first step. First Method. You need to open the door of the burner pot and then place some pellets. You can fill the pot with a couple of handful pellets. Second Method. Make sure that burner pot is close. Turn on the auger system of the stove and wait for some moment to fill the pot with some decent handful amounts of pellets. When you think the amount is enough, turn off the auger system. Sometimes you will forget to turn off the auger. This will pour extra pellets. On that time, you have to take the extra pellets out of the burn pot. Note: If you are very concern about the electricity bill than the second method is not for you. Because starting the auger system need electricity. Step 2. Next, you have to add some fire accelerant in the pellets. It is recommended to use fire accelerant that is in gel or solid form. 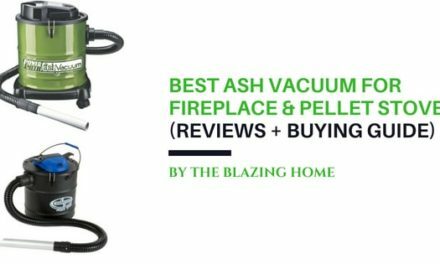 Before purchasing any kind of accelerant, you must check it is approved for pellet stove use. Step 3. Light the pellet with a wood match. Don’t close the door instantly. Wait until the pellets ignite properly. Then close the door. If you close the door instantly, it will not get enough oxygen to catch fire. Otherwise, the fire will stop after some time. Step 4. Wait for few minutes until the edges of the pellets become red. Step 5. Turn ON the auger and allow the pellets to feed automatically in the burn pot from the hopper. Step 6. Turn on the blower fan. The blower will hot air around the room through the outlet vents of stove. Wait sometime near the stove and make it sure that the fire is spreading to the new pellets. In that case, the fire will go out within some few minutes. Don’t touch the coal instantly. Wait for it to become cool. After that, clean the ashes and cool of burn pot. Simply follow the cleaning methods of pellet stove burn pot if you don’t have any idea about it. After cleaning the pot, turn off the blower motor and follow the above lighting produce steps again. Pellet stove is a handful thing during the winter season. It will heat you with the help of fire and electricity. To fire a pellet stove sometimes seems tricky. But it can become easy if you follow all the proper instructions and read the user manual. Lighting both the automatic ignition and manual ignition pellet stove are simple and easy. Maintenance is a key thing for a pellet stove. Always remove extra pellets from the burning pot and don’t touch the boiler with bare hands. Lighting a pellet stove is an art. If you light it properly, fire will burn the pellets cleanly. Nice post. I be taught something tougher on totally different blogs everyday. It should at all times be stimulating to learn content material from different writers and follow a bit of one thing from their store. I’d favor to make use of some with the content on my blog whether or not you don’t mind. Natually I’ll offer you a link on your internet blog. Thanks for sharing. Magnificent items from you, man. I’ve bear in mind your stuff prior to and you are simply extremely magnificent. I really like what you have acquired here, really like what you are stating and the way during which you assert it. You’re making it entertaining and you still take care of to stay it smart. I cant wait to learn far more from you. This is actually a terrific website. I simply want to tell you that I’m newbie to blogs and really enjoyed you’re blog site. Likely I’m planning to bookmark your website. You absolutely come with incredible articles and reviews. Thank you for sharing your blog.